This is the third order I have placed. 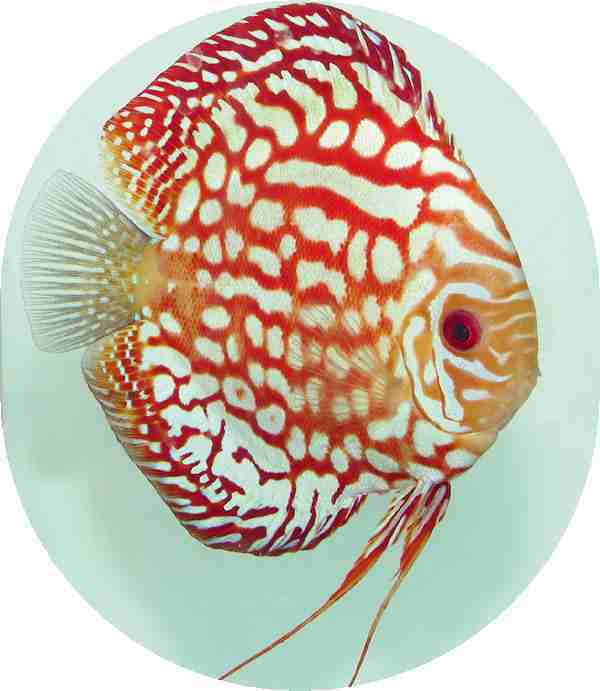 I ordered 7 discus some snails a sponge filter and a 300watt heater this time. It was sent out last Thursday but due to issues was stuck in Kentucky till Monday morning when I received them. The discus all died I followed the alive arrival instructions and they shipped out the discus yesterday. 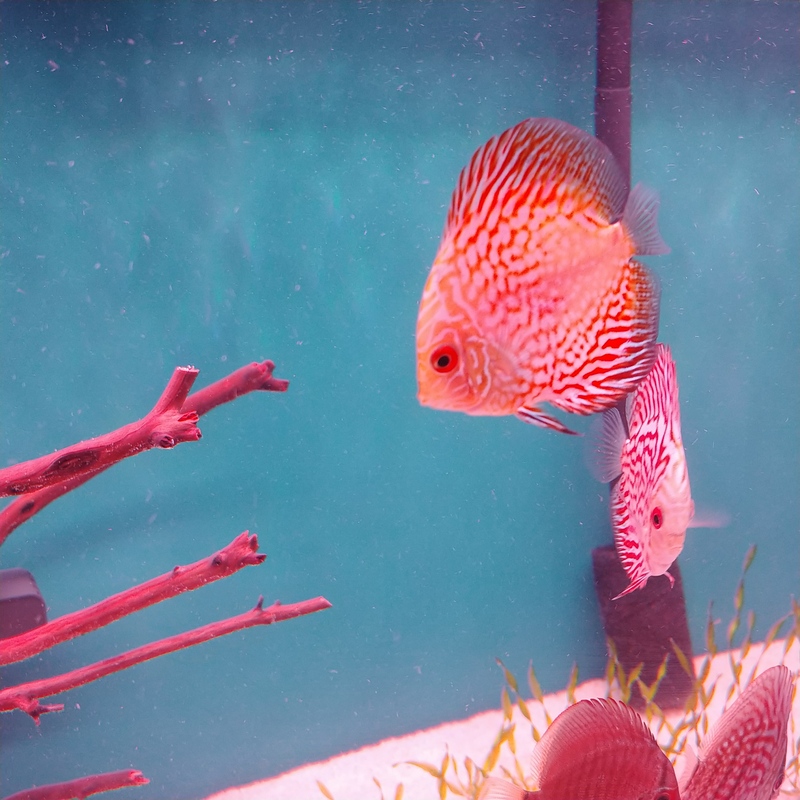 I picked them up this morning and the Discus are in my tank gorgeous and happy as can be. I have never had issues with somethingsphishy and I will continue to order from them in the future. To all those people reading bad things about somethingsphishy online quit believing it. 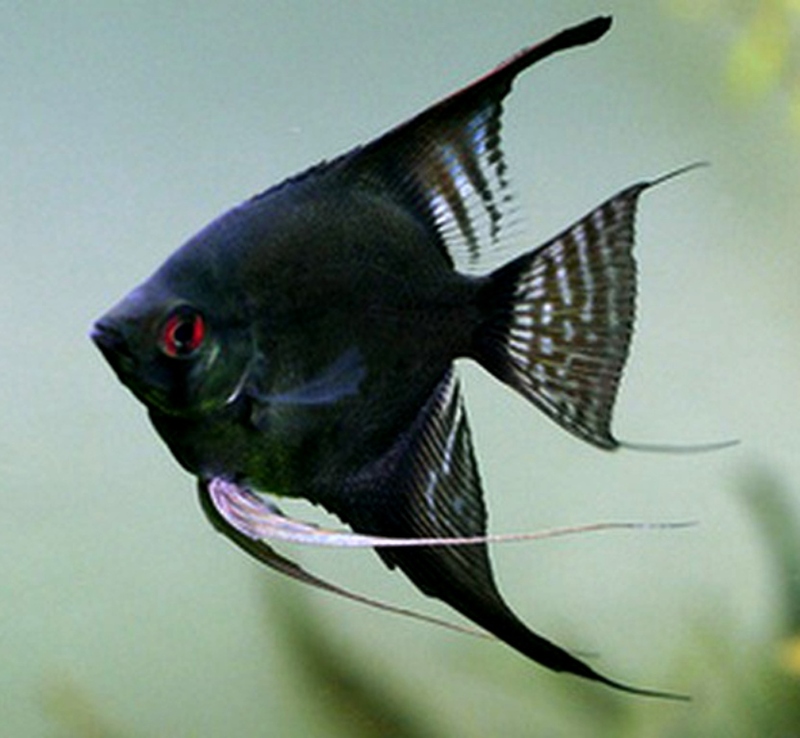 Somethingsphishy is a top of the line site to order from and the quality and health of the fish are amazing. Don\'t just take my word for it place your order today and you will fall in love with somethingsphishy as well. Thank You to the crew of Somethingsphishy for your excellent service. Once again you have gone above and beyond. Sorry about the constant emails I tend to have blonde moments and I appreciate you replying to each and every email. Have A Wonderful Day.